The Lexus LF-FC Concept hydrogen-powered flagship sedan – making its Canadian debut. The Lexus UX Concept compact SUV – making its Canadian debut. 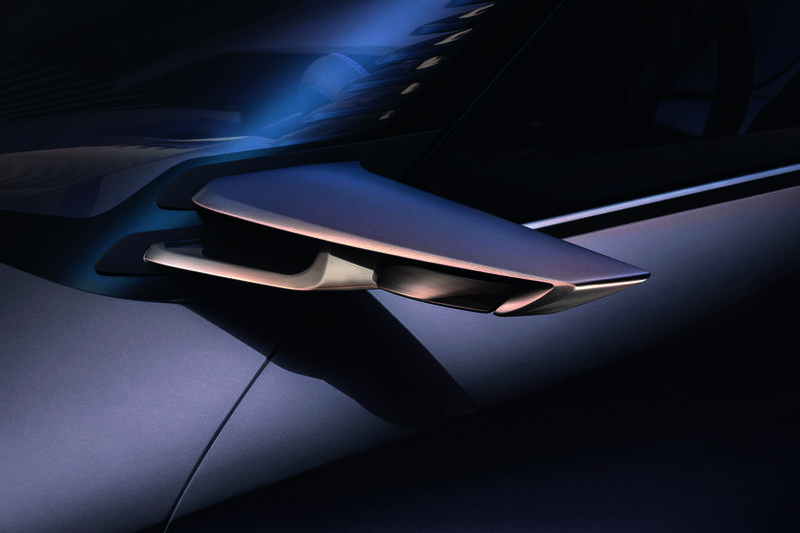 The Lexus Kinetic Seat Concept – making its North American debut. The Lexus Virtual Reality Track Simulator - Get behind the wheel of a Lexus model… in Japan. Experience the thrill of driving an LC, IS F SPORT, RC F or RC F SPORT as you tackle the winding curves of the famed Fuji Speedway. Lexus Touch Wall - Get to know Lexus’s Safety System + (LSS+) - the brand’s advanced system of safety features and explore Enform, a new bundle of advanced in-vehicle connectivity services, featuring enhanced roadside safety and navigation services, live agent connections, unique, Internet-enabled applications and more. 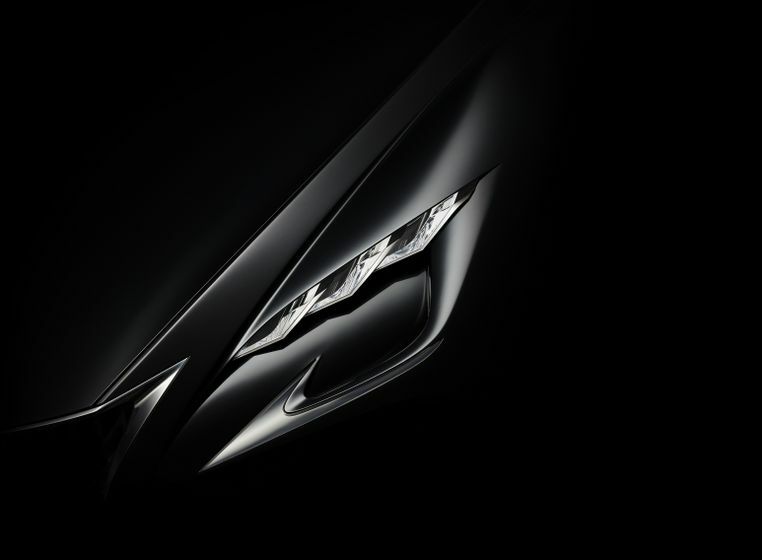 In addition, the Lexus display will showcase a full range of luxury cars and SUVs, including the recently revealed LC 500h 2+2 coupe, the recently updated Lexus IS series luxury sport sedans, high-performance models such as the GS F and RC F, F SPORT editions of popular models such as the NX 200t and RX 350, industry-leading luxury hybrids including the RX 450h and ES 300h, the go-anywhere luxury of the GX 460 and more. WHAT: Lexus LF-FC Concept, Lexus UX Concept, Lexus Kinetic Seat Concept, and more. WHERE: Canadian International Auto Show, Metro Toronto Convention Centre, South Building, Lexus display.